Freek Robinson – Current Affairs Speaker has been a journalist all his working life – 42 years in television and of those 25 years as news and current affairs anchor. He started as TV journalist at the South African Broadcasting Corporation (SABC) in 1975 when TV was introduced in South Africa. One of his first assignments as field journalist was to cover the Soweto riots in June 1976. In 1988 he was appointed European correspondent based in London. After three years he returned as executive producer and anchor of a new TV current affairs programme, Agenda. He conducted many interviews, chaired debates and panel discussions on the Codesa talks (the negotiations to write a new inclusive constitution for a democratic South Africa). In 1995 he was appointed editor of TV current affairs – by request only on a temporary basis. A year later he went back to practical journalism as executive producer and anchor of a new current affairs programme Focus. In addition he was later appointed as the talk show host of a radio current affairs programme on RSG. In 2008 he moved into corporate management in the SABC as manager stakeholder relations. After two years he was asked to be the anchor of new current affairs programme “Robinson Regstreeks” (Robinson live) on the satellite channel, kykNET. 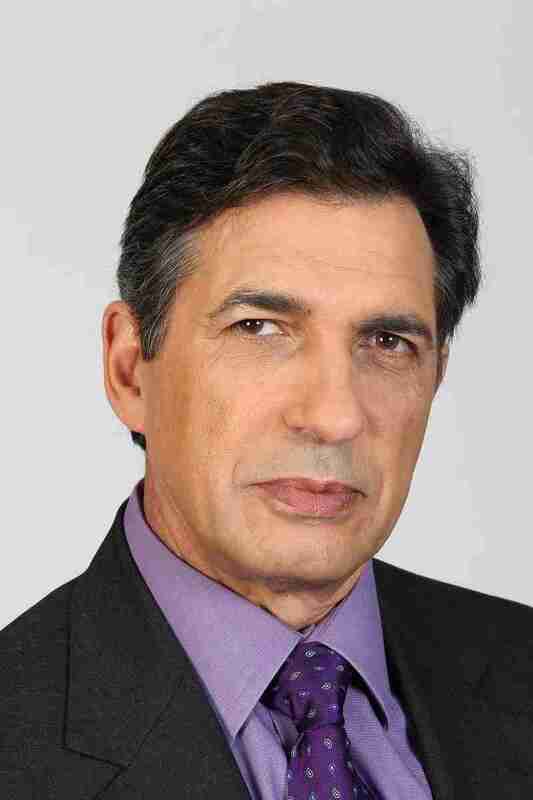 Later in 2010 he was approached to be main anchor of the nightly news at seven of the independent South African free to air channel, eTV, delivered on the satellite channel platform, kykNET. During his journalism career he travelled extensively to cover news and produce documentaries – in South Africa and abroad including reports on economic and political issues in the USA, Europe, Russia, Brazil, Argentina, Chille, Ivory Coast, Tanzania, Kenya, Mozambique, Zimbabwe, Namibia, Botswana, Lesotho, Angola, Sri Lanka, India, Malaysia, Singapore, Indonesia, Hong Kong, China and Australia. Advanced training for business executives and senior pubic figures in media skills – in particular how to handle interviews successfully. Facilitator or chair of public debates, panel discussions or conference sessions. Programme director of conferences or seminars. Public speaking on political and economic developments.